Police in Zimbabwe have arrested Theo Bronkhorst, the professional hunter behind the killing of Cecil the lion, following the discovery of 29 sable antelope allegedly being smuggled to South Africa, his lawyer said on Tuesday. Bronkhorst was arrested on Monday but charges against him are yet to be clarified, Dube said in a telephone interview from Bulawayo. “The police from Beitbridge will determine that [when he will be brought to court]. I haven’t had a meeting with them. They were on their way last night,” she added. 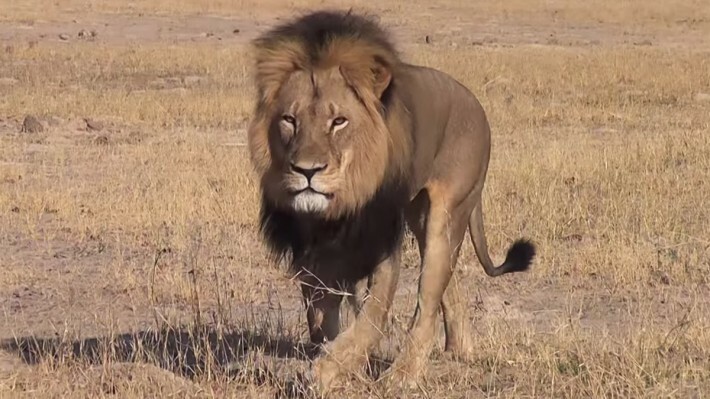 Bronkhorst is already due back in court at the end of the month for his part in the killing of Zimbabwe’s most famous lion in early July in Hwange National Park. Bronkhorst’s client was US dentist Walter Palmer, who insists he believed the hunt – first with a bow and arrow and then with a gun – was legal. Palmer was a focus of global hatred when outrage over the 13-year-old lion’s killing was at its peak at the beginning of August.